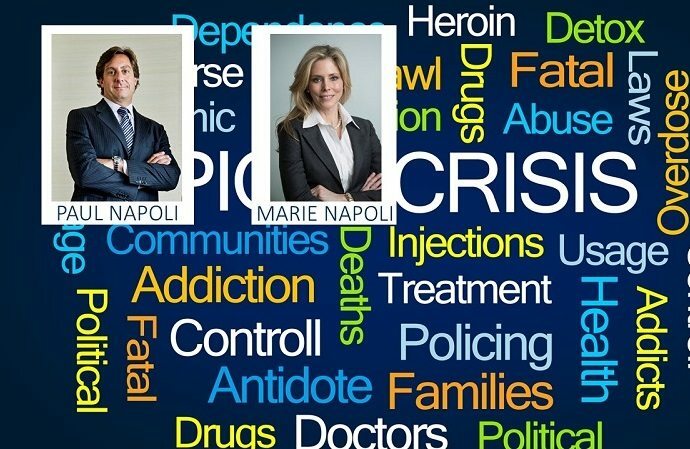 When Bloomberg journalists needed clarification on the legal aspects of opioid painkiller addiction, they turned to Paul J. Napoli and Marie Napoli of Napoli Shkolnik PLLC, and so can you. Attorneys like ours have a long history of making products safer for everyone through aggressive litigation. Like many of these other efforts, the anti-opioid litigation began almost by accident. Marie Napoli recalled that after several opioid addiction deaths touched her life, the firm reached out to victims. “We were inundated with calls. I’ve never seen anything like it. It gave us insight into the depth of the problem,” she said. Initial efforts revolved around malpractice claims against individual doctors, but these cases faced some legal and pragmatic obstacles. Ms. Napoli, like all good attorneys, adapted her strategy to the facts instead of cramming a theory onto the facts that did not fit. She and Paul J. Napoli began representing the cities and counties affected by the crisis, and they soon accumulated more than one hundred such clients. These actions rely on a slightly different legal theory that’s somewhat easier to prove. Other attorneys have joined Napoli Shkolnik’s effort. For example, one attorney represents Huntington, West Virginia. Pharmacies in this town of approximately 100,000 people dispensed 6.5 million opioid painkillers in about ten years, he said. “We now have drug gangs in Huntington, West Virginia, and drug hits, [but] we are laying off police because we don’t have enough money,” he added. Due to its size and scope, the opioid addiction crisis is almost unprecedented. The closest parallel may be the 1998 tobacco settlement, under which large tobacco companies agreed to pay over $200 billion (with a “b”) over about twenty years. Similar to the ongoing opioid litigation, the tobacco lawsuit relied on a negligence theory. Although they are hazardous, tobacco cigarettes probably do not meet the strict legal definition of a dangerous product, so strict liability is not available. Despite the large amount, some advocates view the settlement as only a partial victory, since lung cancer and other tobacco-related illnesses still kill hundreds of thousands of people each year. The reason is simple. The tobacco lawsuit suffered from a fatal flaw. Although the manufacturers hid the real dangers of cigarettes, the victims voluntarily took up smoking and saw, or should have seen, the warning labels. In some jurisdictions, that contributory negligence could defeat the entire claim. 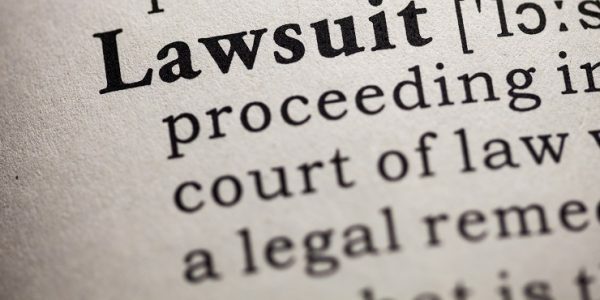 Plaintiffs’ attorneys knew that, so they could not pursue all their demands. Although painkillers are not “dangerous drugs” either, at least in a strict legal sense, opioid addiction is a lot different, largely because of an obscure 1980 letter to the New England Journal of Medicine. 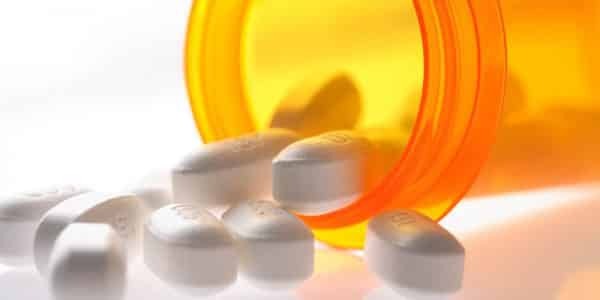 In it, physicians concluded that “despite widespread use of narcotic drugs in hospitals, the development of addiction is rare in medical patients with no history of addiction.” Over the next thirty-seven years, researchers cited this letter over 600 times, spreading the myth that opioids were safe. In other words, while opioid addicts voluntarily went to the pharmacies to fill their prescriptions, they did so at the behest of their doctors. These physicians prescribed opioids based on false information. So, it all goes back to the drug manufacturers. Weaker Pills: Even though opioid painkillers are much more powerful today than they were twenty years ago, most patients have not reported an increase in pain over that period. The drug companies sold stronger medicines not to combat a rising tide of chronic pain, but to make more money per pill. That must stop. Fewer Pills: Drug companies also tried to make more money by selling more pills per prescription. That must stop as well, and one pharmacy chain has already limited opioids to seven-day supplies. Legally, this responsibility does not lie with the patients, who are simply following their physicians’ misguided orders. More Money: Addiction recovery infrastructure is in place, but it needs additional funding to cope with the crisis. Local governments need money for other things as well, such as the uptick in law enforcement costs. Of course, there is much more to the plan. 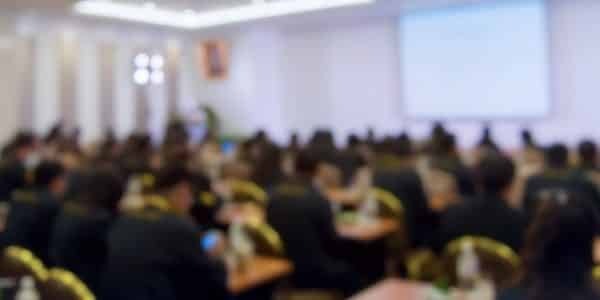 The point is that personal injury attorneys have the tools to end the opioid addiction crisis as well as a visionary plan to execute. That means more money, and more help, for victims and their families. At Napoli Shkolnik PLLC, the opioid crisis has touched our hearts, and we are determined to do something about it. To join us in this fight, contact one of our experienced New York pharmaceutical litigation attorneys today.